A critical thing to understand... are lighting professionals asking the right questions? Accounting for Lumen Depreciation is a critical part of ensuring a lighting design complies with end-of-life requirements. 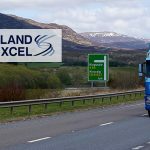 But are lighting professionals asking the right questions? It is commonly known that over time the light output of an LED will reduce, what is known as lumen depreciation. To ensure a lighting design complies with requirements even at end of life, we therefore need to account for this lumen depreciation over the luminaire’s life. By doing this, we either end up with more light than required at the beginning of life or we utilise a constant light output (CLO) method to deliver consistent levels over the period by starting the unit in a dimmed state and gradually increasing to maximum power over the operating life. So far of course, so good. We have two clear choices about how to deal with lumen depreciation, and these are readily available from all major lighting manufacturers. 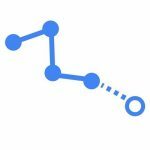 One consideration which can easily be overlooked however, is matching the CLO algorithm to the scheme life being designed for. If the scheme design life is for, say, 100,000 hours and we know that, after this time, a unit’s LED output will be 80% of its original value then, when the luminaires are installed, we should start at 80% output and increase the power so that it reaches 100% after 100,000 hours. Likewise, if a scheme life is 60,000 hours and that same product has 88% of its output after this period, then the CLO algorithm should start at 88% output and increase to 100% output over the 60,000-hour period. So, looking at a typical LED lantern with an L80 of 100,000 hours, CLO could save 10% of the lifetime energy costs over the period. It is common for luminaire manufacturers to set a default CLO algorithm that assumes the scheme life is equal to the product life. But it is important to be aware of this so that the CLO profile can be correctly matched to the installation. Don’t forget too that, when using CLO programmes within the LED driver, when a driver replacement becomes necessary, unless it is programmed on a unit-by-unit basis, the CLO algorithm will re-set and start from the ‘beginning of life’ again! This will result in an under-lit, and therefore non-compliant scheme. So, how do we know what the output of the LED will be at the end of the scheme? There are several models that can be used to project lumen output so we can predict what light output will be after a given period of operation. These methods work from measured data and then use mathematical models to project how the LEDs will perform in the future based on observed performance during the testing period. TM-21 is one such calculation and is commonly used in the lighting industry. The calculation is based on data collected according to the LM80 results of the LEDs. LM-80 is a test standard that defines the way in which an LED package, array or module should be tested, and the way in which results should be gathered. 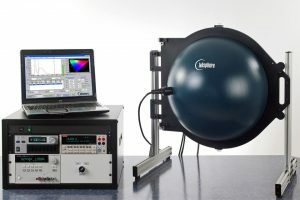 The method involves mounting the sample of LEDs into a test chamber with carefully controlled ambient conditions and electrical inputs, and then ensuring the devices are periodically measured for lumen output and chromaticity. 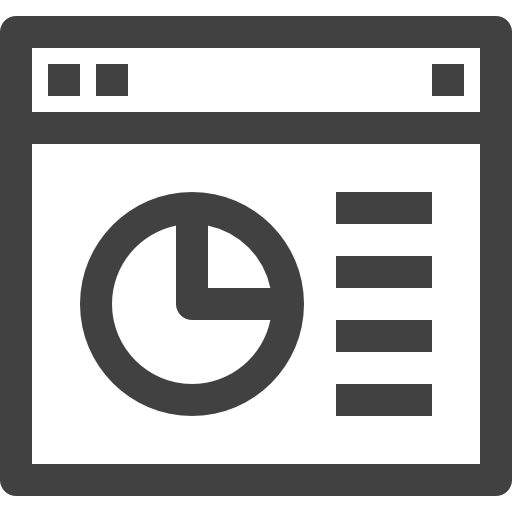 The duration of the test must be at least 6,000 hours and is typically continued for a much longer period to improve the accuracy and validity of projections. Testing is carried out at an LED case temperature of 55 degrees, 85 degrees and a third temperature selected by the manufacturer. Data must be collected at least every 1,000 hours at 25 degrees. LM-80 is just one reliable source of information that allows clients to evaluate and compare lumen maintenance of LED fittings from different manufacturers. However, it is not a complete measure of LED system performance or reliability. It is worth noting that, if the lifetime for the driver is shorter than that of the module, a driver replacement may be necessary before the luminaire’s lifecycle is complete. This means you cannot have a single figure declaring the total luminaire lifetime. The values of the module and driver should be declared separately and not combined. TM-21 was developed to extrapolate this short-term LED component test data to predict future lifetimes and give assurance of the technology. For predicting lumen depreciation, TM-21 simply requires the average (mean) lumen output (as a percentage of the starting lumen output) of the tested LEDs to be recorded at various equally spaced points during the test. The projection method can then be used to predict lumen depreciation after a period, or predict the number of operating hours that will pass before the lumen output reaches a defined depreciation level. The table above (Figure 1) shows an example of how the LM80 results are captured and which results are used in the TM-21 calculation. The result of the above is rated lumen maintenance life Lx, which is the elapsed operating time over which the LED light source will maintain the percentage, x, of its initial light output. For example: L70 (hours) = time to 70% lumen maintenance. Since TM-21 defines a calculation based on the average lumen maintenance at each measurement point, the result is, by definition, the average lumen maintenance of a sample of units after the rated lumen maintenance life. In other words, after the quoted hours, the arithmetic mean of the sample’s lumen maintenances will be the Lx value. Since lumen maintenance approximately follows a normal distribution, we can also say that for a sample of LEDs we would expect half of the units to exhibit a higher lumen maintenance than predicted, and half to exhibit a lower lumen maintenance than predicted (see Figure 3 below). 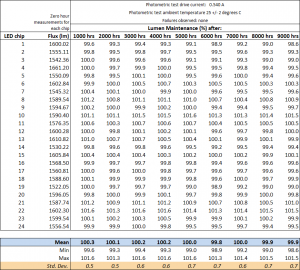 We see from this that the common method specified in street lighting tenders, TM-21, is only able to project average lumen maintenance figures (for a normal distribution mean = median = mode) and, using the LxBy notation, would represent LxB50. What impact does the B-Figure have? Some street lighting tenders call for projections of ‘B’ values that don’t represent the average lumen maintenance performance. For example, LxB10 or, in other words, the number of hours of operation until no more than 10% of the LEDs are providing less than x% of the initial light output. 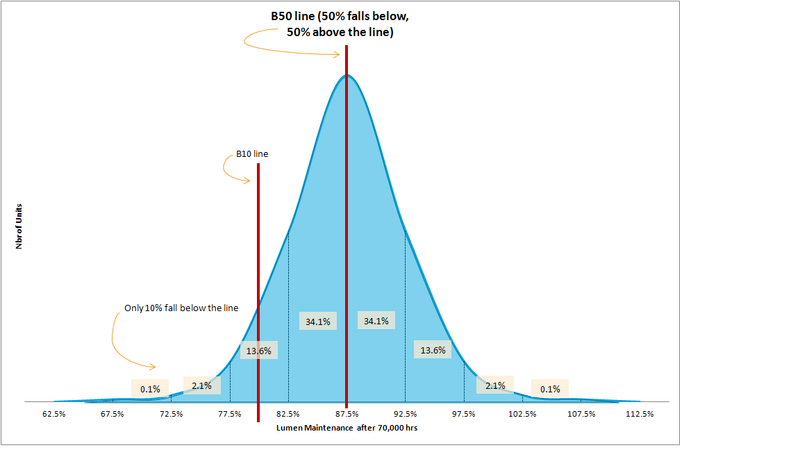 Figure 2 shows that, for LEDs whose decay follows a normal distribution, B10 would be the lumen maintenance value for which 10% fall below the Lx target and 90% fall above the threshold. For any given LED, the number of hours for a lower By value will always be less than the number of hours to B50. 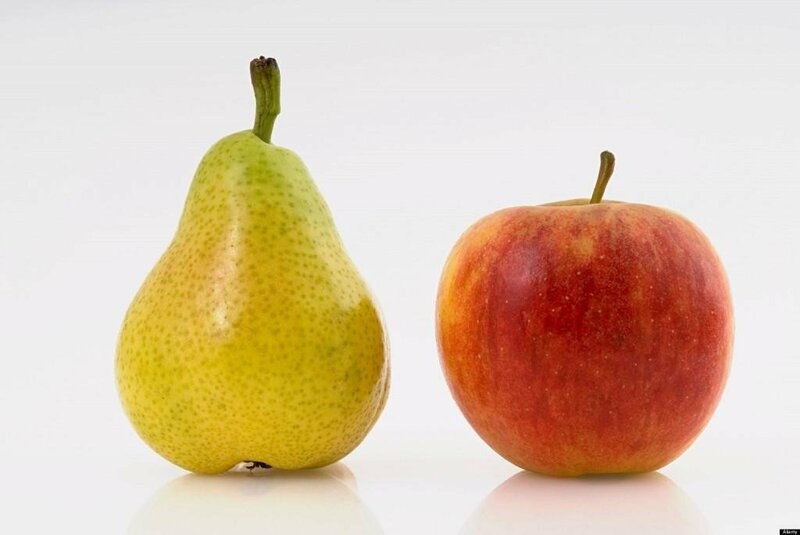 The difference would depend on the variation in lumen maintenance measured between test samples. A B10 value is therefore more conservative than B50. 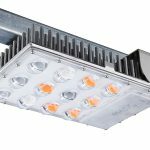 In practical terms, this means that B10 is reached at an earlier stage in the lifetime on a set of LED modules compared to B50. As an example, for an LED with L80B50 of 100,000 hours, we might expect the L80B10 value to be in the region of 70,000 hours. At this point, we can say that 10% of the LEDs will have less than 80% of the light output. However, as can be seen in Figure 3, the average light output for this example after 70,000 hours is in fact 87.5%. So, if an installation is being designed with a scheme life of 70,000 hours, then the question for the designer is whether to use L80B10 = 70,000 hours and take the maintenance factor as 0.8, or use L87.5B50 = 70,000 hours and take the maintenance factor as 0.875. Clearly, the latter will result in less energy being used. Arguably, the average lumen maintenance figure is more appropriate when selecting the maintenance factor because we want to ensure the scheme is not under-lit or over-lit. Using the example above, if L80B10 is used, the scheme will be overlit by 7.5% on average, compared with L87.5B50 where it is not (both of which are 70,000 hours). Don’t forget, an LED luminaire usually contains a number of LEDs. LED chips will decay at differing rates, so the lumen depreciation of the luminaire will already be averaging the lumen depreciation of the individual LED chips within the unit. As well as the risk of over-lighting, another problem regarding the use of ‘B’ figures is the way in which they are calculated. TM-21 is a defined calculation method for average lumen maintenance, and requires the LEDs to be tested according to LM-80. However, TM-21 does not provide guidance on how to calculate ‘B’ figures. Therefore, any figures supplied are calculated using a method selected by the manufacturer. This is problematic, since the lack of a standard approach means results cannot be compared on a like-for-like basis which, at best, clouds the decision-making process between luminaires. Annex C of BS 5489-1 outlines the process for calculating maintenance factors to be used in lighting designs. This document only refers to lumen maintenance as an Lx value with no method for incorporating By values into the equation. 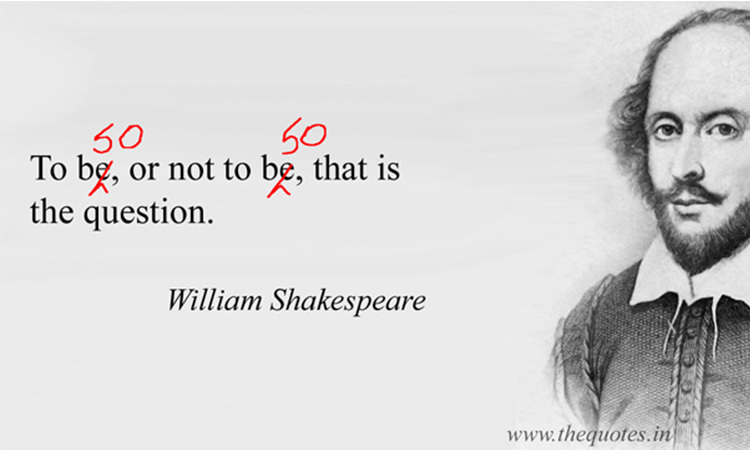 Which means using anything other than B50 could be considered misleading. One key factor that the ‘B’ value does attempt to shed light on is the variation in lumen maintenance between LED samples during testing. 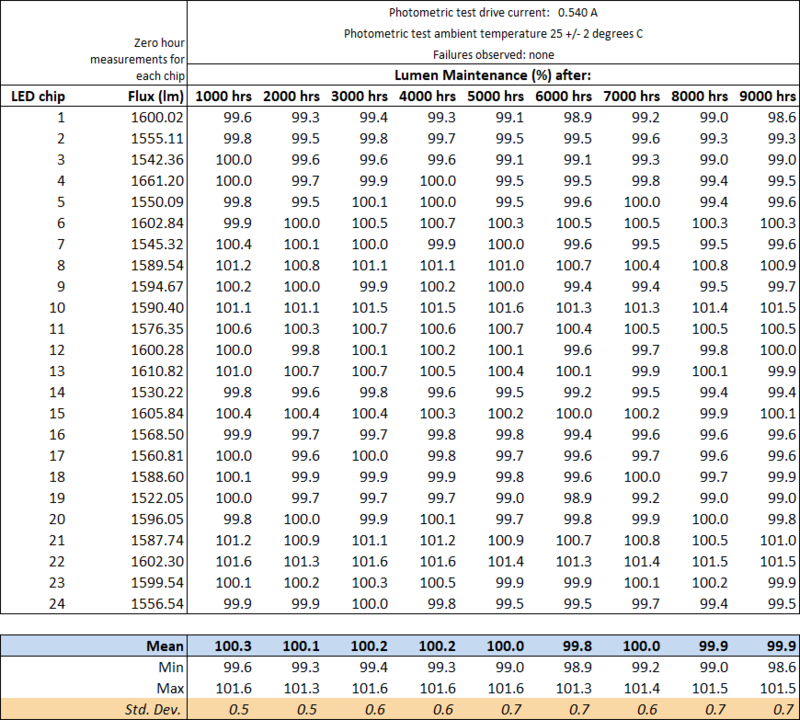 For example, if we have a sample of 10 LEDs and we operated them for 100,000 hours, it would be more desirable for the measured lumen maintenance results to resemble those of ‘Example 1’ in Figure 3 below rather than ‘Example 2’. The reason for this is that, despite having the same average lumen depreciation (and therefore identical L80B50 figures), Example 1 offers more consistency in lumen maintenance. 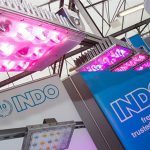 This would mean that all LEDs would decay much more steadily, and thus deliver a more consistent light output over time. If we could be certain that the same methods were used to calculate B10 figures across both example sets, then the quality of example set 1 would be highlighted by the request for L80B10. But in reality, as we know, there is no standardisation for the calculation of this metric so drawing comparisons is not always useful. An alternative way that clients can gather information about variability is to check the variance or standard deviation of results of a unit’s LM-80 test report. Since LM-80 is an industry-standard test procedure, this would ensure a fair and robust comparison between like-for-like luminaires. 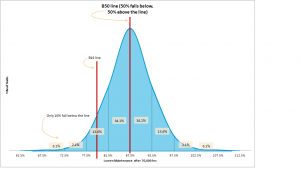 This could even be added into procurement documents by simply stating a maximum allowable standard deviation (a measure of variation of results from the average) from any lumen maintenance measurement point during the LM-80 test process. 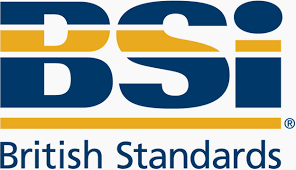 Using B50 is the most accurate and appropriate measure to provide consistency with Maintenance Factor principles whilst maximising the life and efficiency of the installation. But, of course, it’s never quite that simple! Whilst there are clear benefits to using TM-21 and ignoring any ‘B’ claims, the problem with TM-21 is that an LED with a high degree of variation in lumen maintenance between LED samples is treated the same as an LED which has a very consistent lumen maintenance between LED samples. Ultimately, using more energy than required to meet the standards is clearly not desirable. Setting a target performance metric such as L80B10 not only causes this and is open to manipulation, but also impacts the ability to compare accurately luminaires. Lawrence Baynham MEng is Technical Director at INDO Lighting. His findings were published in the Nov/Dec 2017 ILP Lighting Journal under the title “Diminishing Returns”, and presented in his Webinar “To B50 or not to B50”.